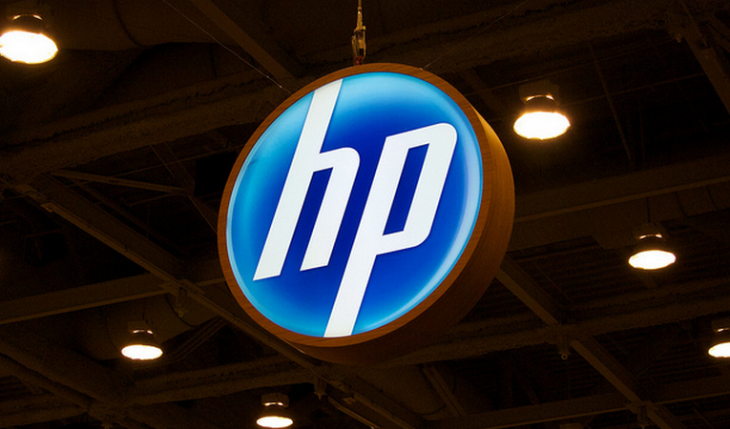 Today news broke through a filing that HP’s allegations against Autonomy, a company that it purchased for $11 billion, are under investigation by the Department of Justice (DOJ). The revealing of the investigation indicates that the matter between the companies over claimed accounting fraud will likely be settled. In response, Autonomy founder Mike Lynch has released a statement, pushing back against HP for what he claims are a lack of details. Key to his complaints is how much of the $5 billion write-down is related to the purported accounting issues. We continue to reject these allegations in the strongest possible terms. Autonomy’s financial accounts were properly maintained id [sic] in accordance with applicable regulations, fully audited by Deloitte, and available to HP during the due diligence process. There continues to be nearly zero wiggle room in Autonomy’s response. Their argument is as follows: We as a company have been audited for years to no negative report. You did your homework, extensively, on us before you bought us. Thus, to write down some $5 billion and not explain it is nonsensical. The list included above of financial rigor checks, including the possibly damning first bullet point about access to Autonomy documents, makes HP’s case hard to grok, unless what Autonomy had on paper was simply false. If it was lying quite baldly, and getting away with it, then HP’s claims make sense. However, as HP hasn’t shared its hand, and the DOJ isn’t making noise yet, exactly who is in the right in the case is impossible to determine at the moment. What we can say is that Autonomy’s Mike Lynch isn’t having any of it. Whether this is bluster, or honest outrage, will be something determined by the justice system.